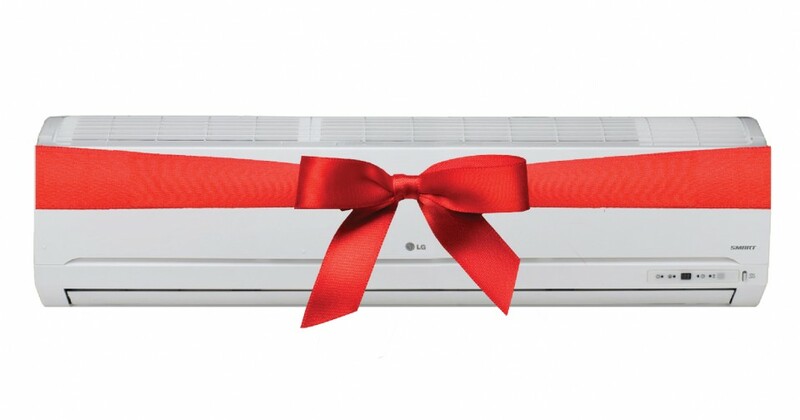 Brief: LG Shaker wanted to receive meaningful and genuine consumer feedback regarding its air conditioners, thus The Social Clinic were commissioned to generate an online survey that will help to collect and process this feedback. Delivery: We conducted a survey using an online survey software called Survey Monkey where a premium package was purchased to customize the survey and brand it with LG Shaker’s colors and Logos, share the survey via Weblink and customize the URL link to remove the name of Survey Monkey and remove “Powered by Survey Monkey” from the footer to maintain LG Shaker’s overall branding. 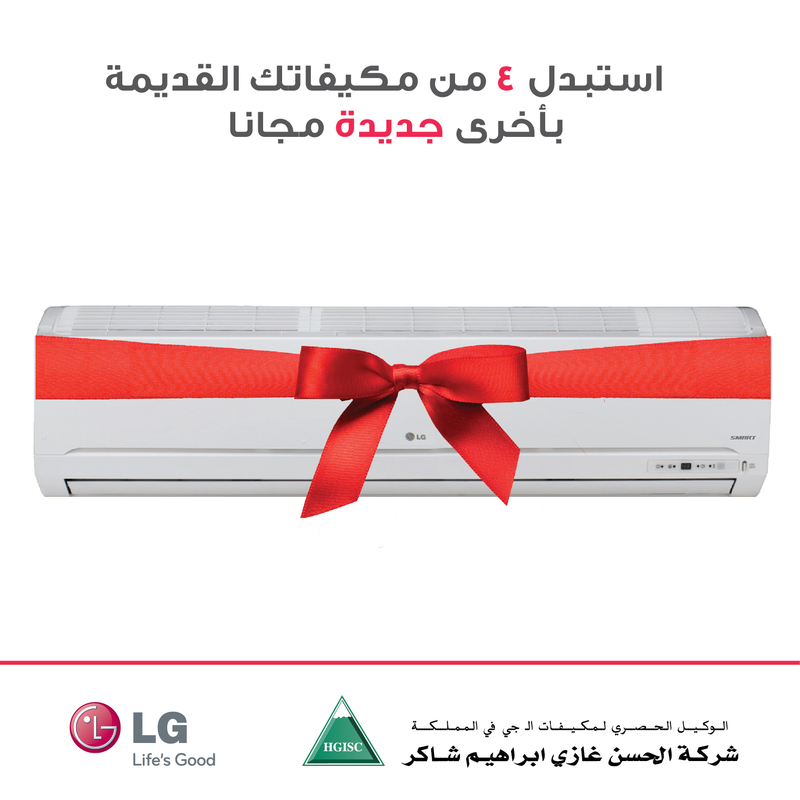 Fans and followers on Facebook and Twitter were encouraged to complete the survey by offering them 3 mega incentives: a LG O’LED TV, 2 G2 Mobile Phones and a replacement of 4 old ACs with brand new LG ACs. Additionally, Facebook advertising was used to further boost these offers and reach the maximum number of users. The survey received over 3000 responds and resulted in an increase of 2000 followers on Facebook.